Limestone(CaCO3) has numerous uses: as a building material, an essential component of concrete (Portland cement), as aggregate for the base of roads, as white pigment or filler in products such as toothpaste or paints, as a chemical feedstock for the production of lime, as a soil conditioner, or as a popular decorative addition to rock gardens. As a powder equipment manufacturing experts, Liming Heavy Industry accumulated a wealth of manufacturing experience for limestone powder processing, limestone powder equipment is a mainstream equipment successful developed by Liming Heavy Industry for ultrafine powder market, widely used in the limestone processing and grinding mill industry, can be used for processing 325-2500 mesh high-quality powder, with a small footprint, wide use, simple operation, easy maintenance, stable performance, high cost-effective advantages, suitable for various non-metallic mineral with Mohs hardness below 7, humidity 6%, the equipment can efficiently grinded and processed, deeply loved by the limestone industry. 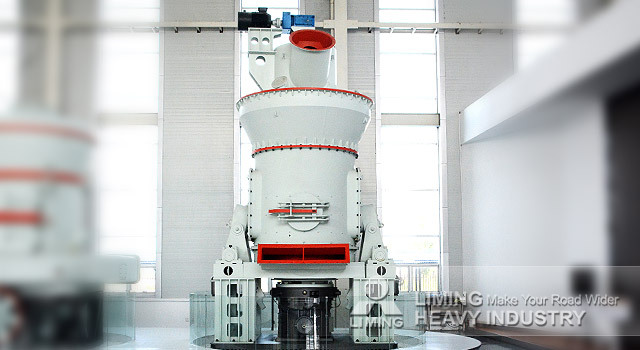 According to the customer's production needs, we can develop a better, more cost-effective selection program, and give customers scientific and reasonable prices for your limestone powder equipment processing project to create more market profits.